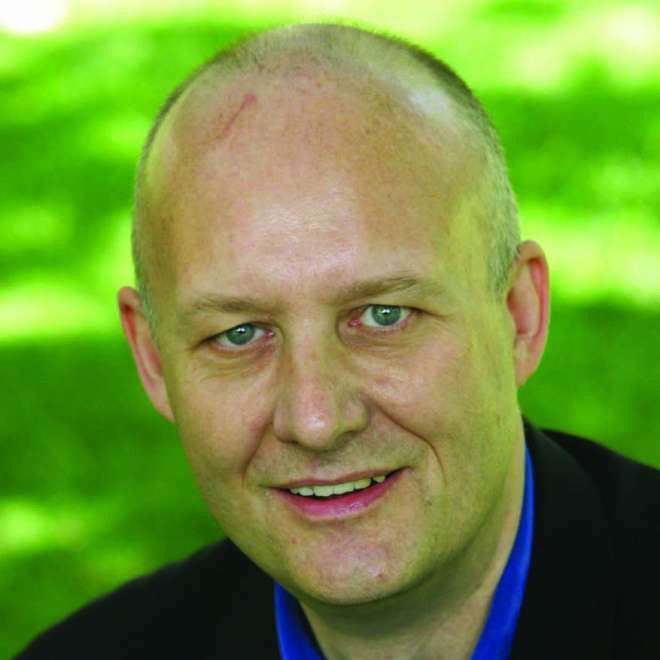 Tom Allen joined Advent in 2004 and is responsible for the healthcare sector in Europe. Prior to joining Advent, Tom began his career with Arthur Andersen in the firm’s London private equity team. Tom is a Chartered Accountant and holds a BA in Economics. Tom has worked on Advent’s investments in inVentiv, Mediq, Oxea, Panta and The Priory Group. Sam is a modest recruiter of Clinicians, Clinical Managers, Senior and Executive Managers in Care and has been since 2009. 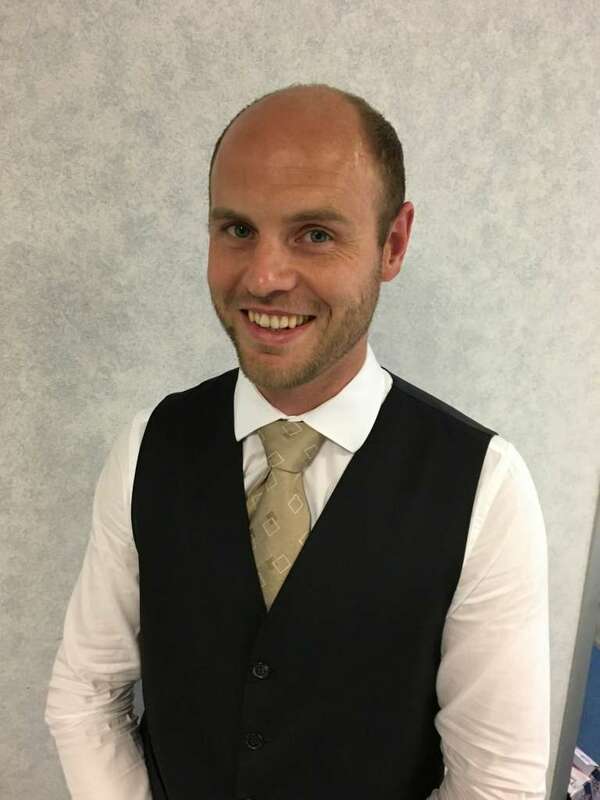 He has many personal connections to the care sector, which he joined having learned the ropes recruiting for brands such as British Gas, 3M and Yorkshire Bank. He now directs Recruitment Panda Ltd, a boutique operation with quiet capability, insight, significant reach and an enviable track record. He believes that nurses are the unsung heroes of society and that great recruitment is a cornerstone of great care. His passion is coaching recruiters to demystify recruitment whilst exceeding client expectations and he is a particular fan of a good spaghetti bolognese. 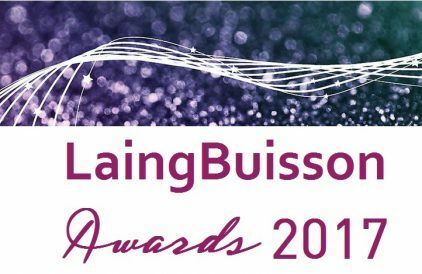 Diane is a recognised expert in using value and outcomes to transform health and social care, with first-hand experience of planning, launching and delivering outcomes-based contracts and advising on place-based systems of care across England and in Europe. She has had a long NHS career, with roles as a practising clinician, public health consultant and as a board-level executive in several commissioning organisations. She has been lead NHS director for large whole system redesigns, including fronting the public and clinical engagement activities. 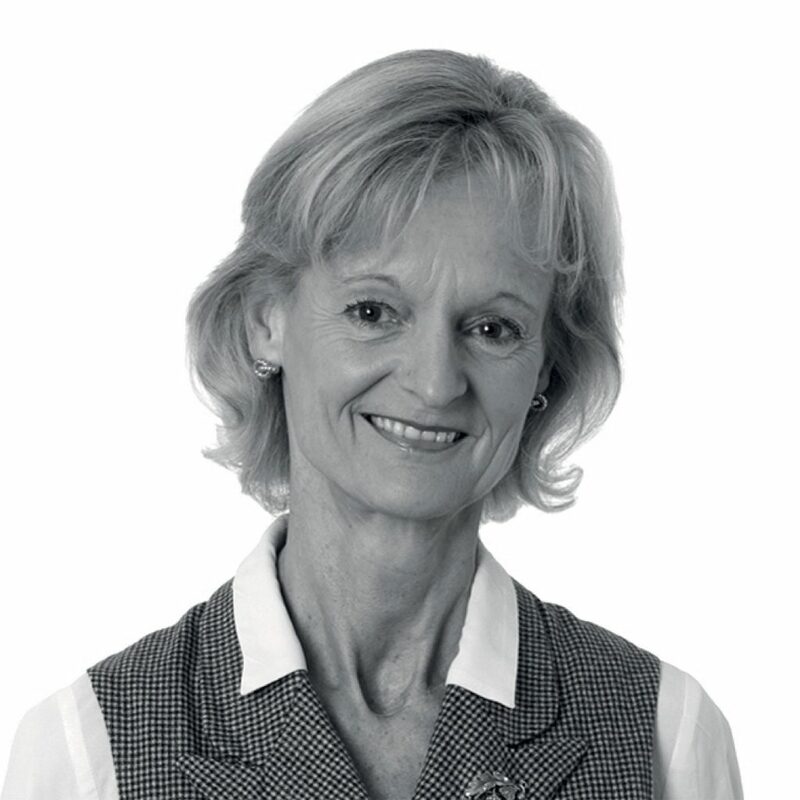 Diane is currently a director in Healthcare at PA Consulting Group. Before joining AIHO, Fiona was the Chief Executive of the Hansard Society, a political research and education think tank, for five years. In addition, she has worked in education, and had roles at the Red Cross and Age UK. 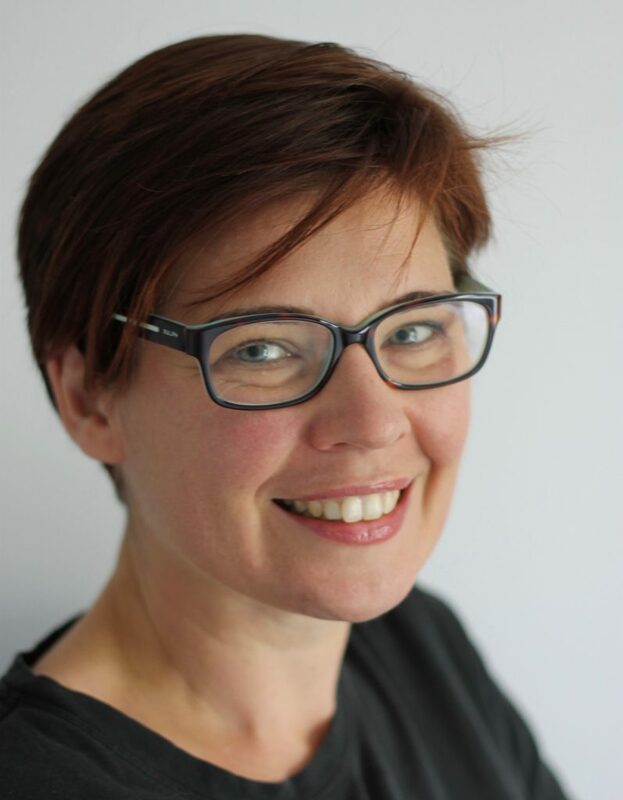 Fiona is also a board member for the Private Healthcare Information Network, a not-for-profit organisation that collects data from independent and NHS bodies for publication. 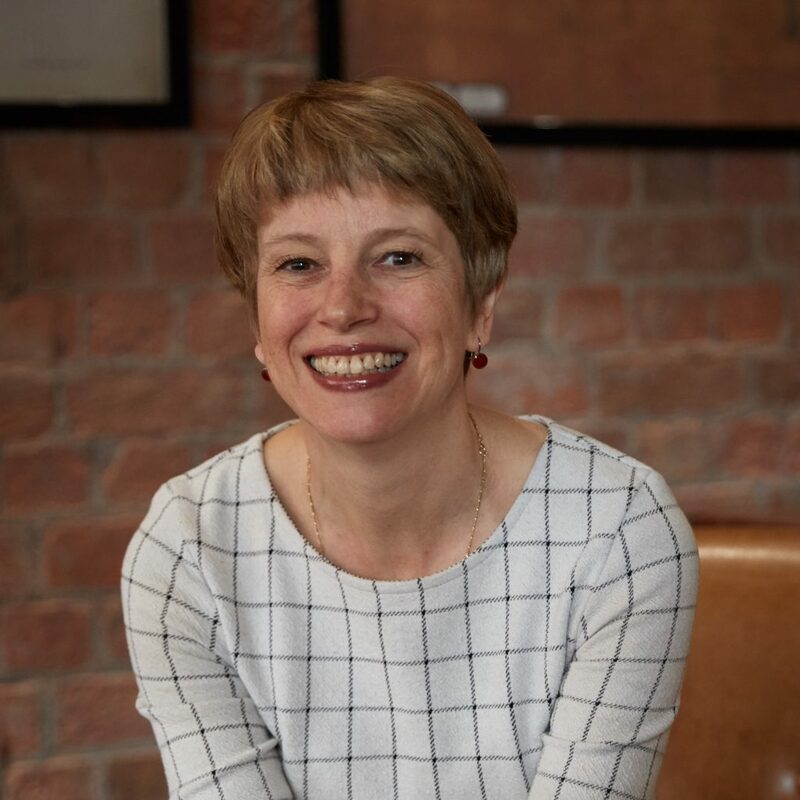 Clare is the founder and managing director of Connell Consulting, a strategy consultancy specialising in the health, social care and special education sectors. The business provides commercial due diligence for transactions, strategic reviews and operational improvement projects. Clare graduated from Durham University and previously worked for the Accenture Strategy practice, OC&C Strategy Consultants and Candesic. Ben is a Partner and Head of the European Healthcare practice at L.E.K. Consulting. He has over 17 years of consulting experience focused on supporting clients across Healthcare Services and Medtech to achieve rapid growth. His experience encompasses a variety of disciplines including strategic planning, market entry strategies, and transaction due diligence. 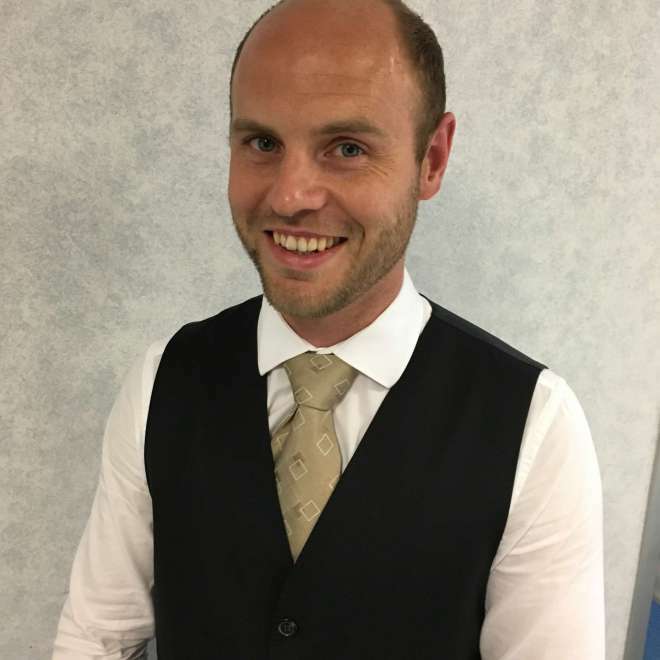 Ben has an MBA from London Business School, is a qualified Chartered Accountant and holds a degree in French and German from Oxford University. Hedley Goldberg is a Managing Director at Rothschild. 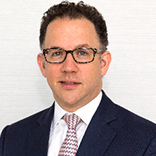 He led the Rothschild team advising on the £925m sale of the Priory Group to Advent, advised Bridgepoint Capital on its £424m bid for Care UK, and advised Envoy Services on its sale to WorldPay. Hedley joined Rothschild in 2001 from Baring Brothers where he worked for three years in their M&A team. Mr. Goldberg is a Member of Advisory Board of EPIC Private Equity. 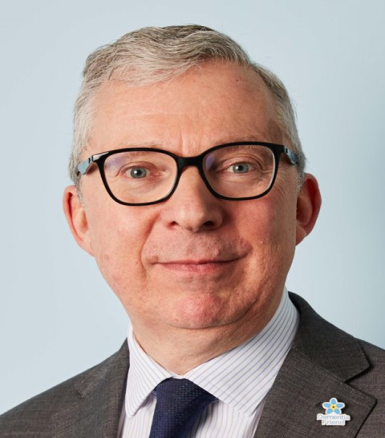 Martin has had an extensive career in NGO development, nationally & internationally, and is Chief Executive of Care England, the largest representative body for independent social care services in the UK. He is also Chair of the International Longevity Centre, and a Trustee of Independent Age and the National Aids Trust. In 2013 he was appointed Visiting Professor of Social Care to Buckinghamshire New University. In 2012, in his role as Department of Health Independent Sector Dementia Champion, he led the development of the Dementia Care and Support Compact for The Prime Minister’s Challenge on Dementia and was awarded an OBE for Services to Social Care in the 2012 Queen’s Birthday Honours List. In 2008 he was named care personality of the year. 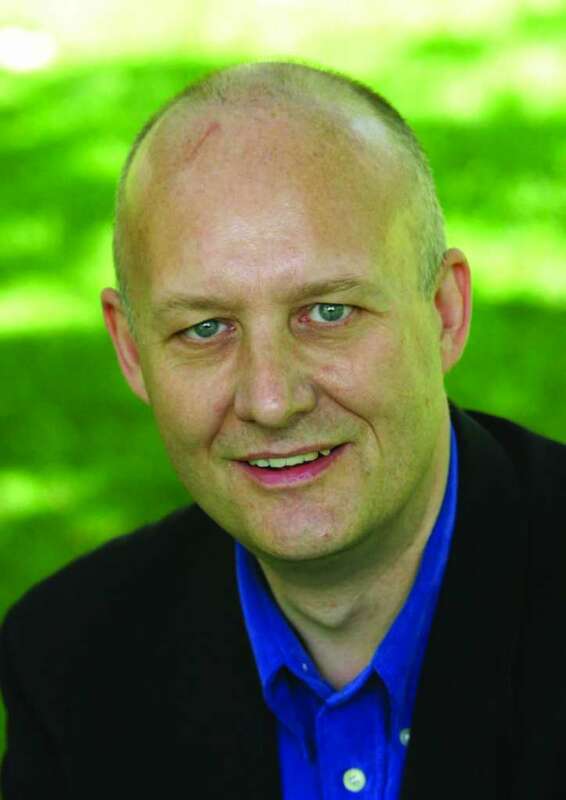 Jeremy Hughes joined Alzheimer’s Society in November 2010. He is leading the charity in its five year transformational strategy ‘New Deal on Dementia’ 2017-22. Jeremy co-chairs the Dementia Friendly Communities Champions Group with top broadcaster Angela Rippon for the UK Prime Minister. 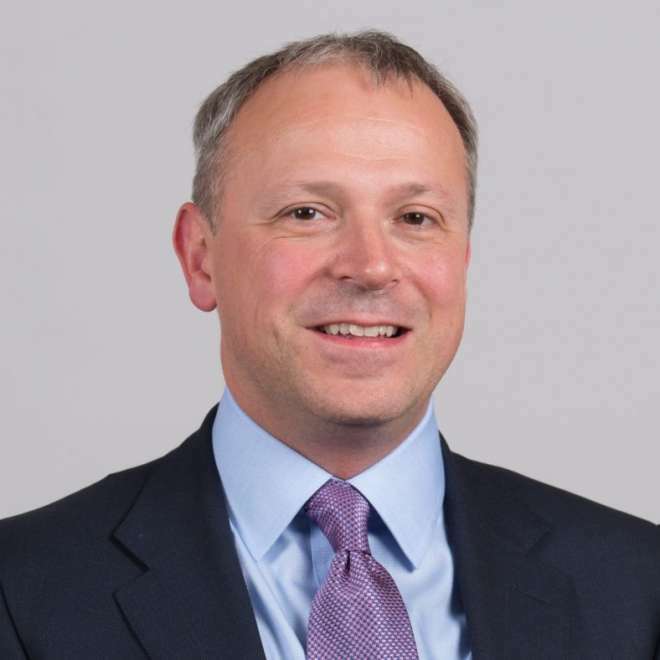 Jeremy was previously Chief Executive of Breakthrough Breast Cancer where he was instrumental in providing visionary leadership, galvanising the charity’s research platform and its authority on campaigning and policy. Before that Jeremy was Head of External Affairs at the International Federation of Red Cross and Red Crescent Societies. 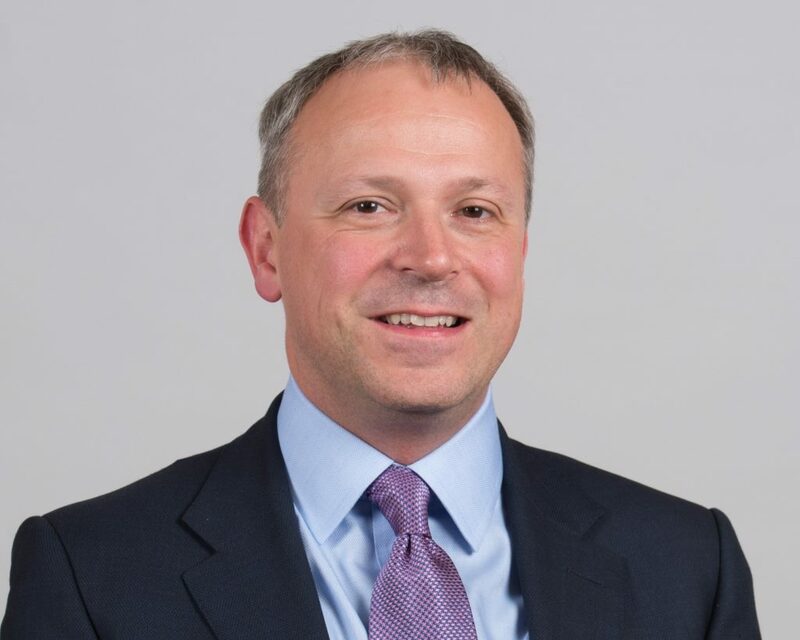 His career in health and social care charities includes leadership posts at the British Red Cross, Leonard Cheshire, Muscular Dystrophy and NCH Action for Children. Jeremy was the chair of National Voices 2009-14. He is currently the Co-chair of the UK Dementia Action Alliance and chair of the Global Alzheimers and Dementias Action Alliance. He is also a member of the World Dementia Council. Jeremy was awarded the CBE, for services to older people, in the Queen’s Birthday Honours 2015. Nancy has been following the UK and European healthcare markets for over 25 years, her interest having been kindled by fellow students from St Mary’s Medical College while studying for her MBA (Distinction) at Imperial College. 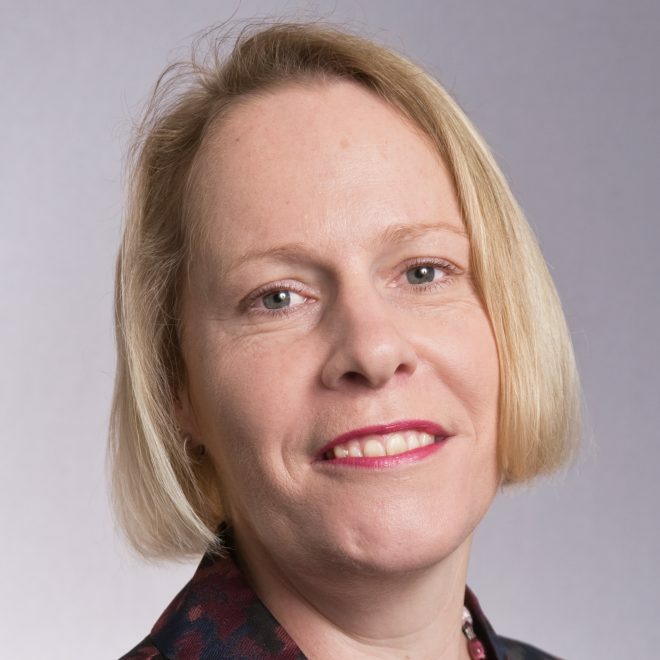 After a spell as a buy-side analyst in the early days of ABN Amro Asset Management she joined UBS in the mid-1990s as a sell-side analyst based in London and became the firm’s European healthcare analyst, a position she held until 2002 (Extel rated). Having formed her healthcare consultancy business in 2003 she joined Hawkpoint Partners in 2004 as a Senior Adviser. In 2012 she joined Smith Square Partners where she leads the firm’s healthcare practice. Her knowledge of the healthcare and social care markets is broad-based ranging from the pharma/medical company’s factory gate to the consumer; supply chain to care home and child care to old age care. She is an experienced PLC non-executive director and also active in the voluntary arena, inter-alia running a support group for cancer patients. 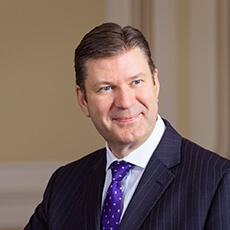 With over 35 years’ experience within commercial and corporate banking, Martin joined Coutts in 2013. Martin has an in-depth knowledge of the Healthcare sector and leads a team of sector specialists whose focus is on creating long-term relationships with our clients built on trust and understanding. 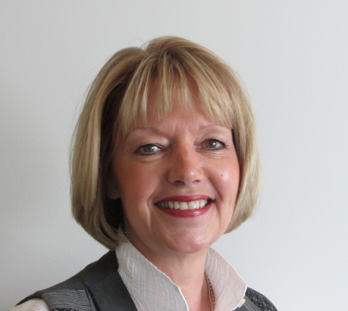 An experienced healthcare professional Linda has held many senior operational roles including Hospital Director, Regional Director and Director of Operations at Capio Healthcare. At Ramsay Health Care where she was Chief Operating Officer. Moving to specialist health services she was part of the Turnaround Team as Chief Operating Officer for Care Principles and with the sale of this company to Four Seasons Health Care she became Director of Operations for the mental health division, The Huntercombe Group. Using this operational experience Linda moved to Carter Schwartz where she now assists clients to recruit to senior healthcare positions at local, corporate and Board level. Richard Vize has been a commentator on public policy and public services reform for 25 years. 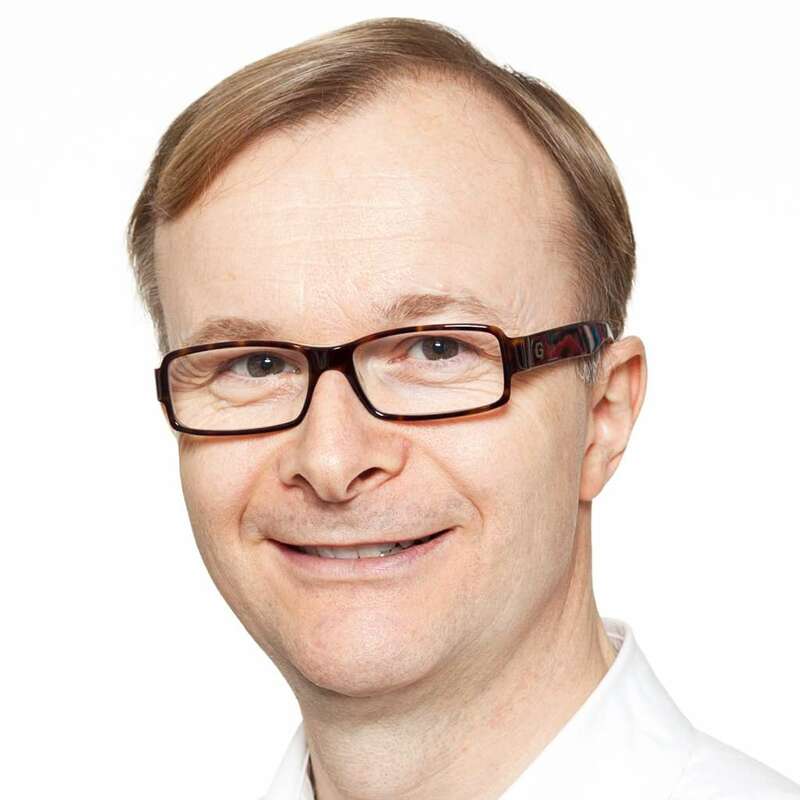 He is a columnist for the Guardian Healthcare Network, contributes to the British Medical Journal and works with a range of organisations across health and local government. Richard is a former editor of both Health Service Journal and Local Government Chronicle, and spent a year as head of communications at regulator Ofsted. 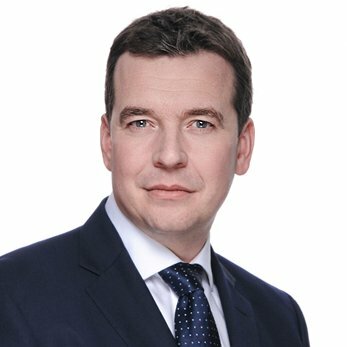 He and his teams have won a number of awards. 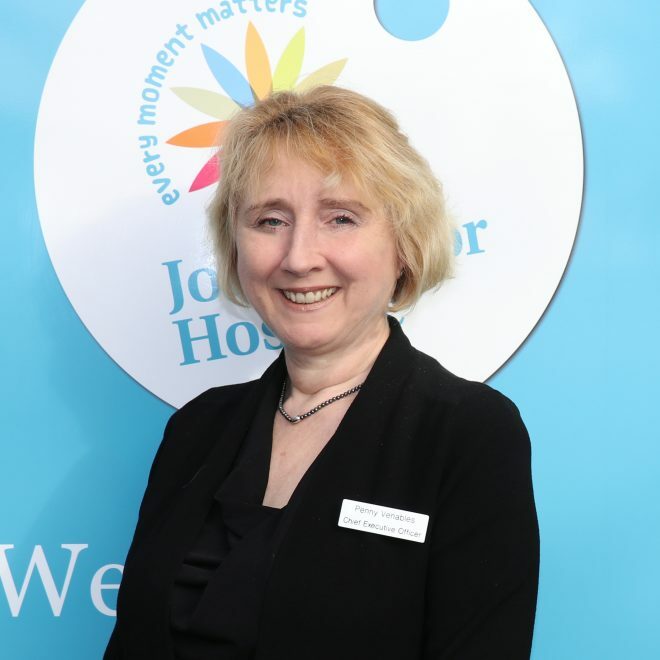 Prior to being appointed as Chief Executive at John Taylor Hospice in April 2016, Penny had worked in the NHS for over 30 years in the West Midlands region. She has executive management experience as a Director and Chief Executive in a number of Acute and Specialist Trusts including being Chief Executive of Worcestershire Acute Hospitals NHS Trust from 2012-2015 and Chief Executive of the Royal Orthopaedic Hospital NHS Foundation Trust from 2006-2012. Penny is passionate about delivering high quality care to patients and their families. 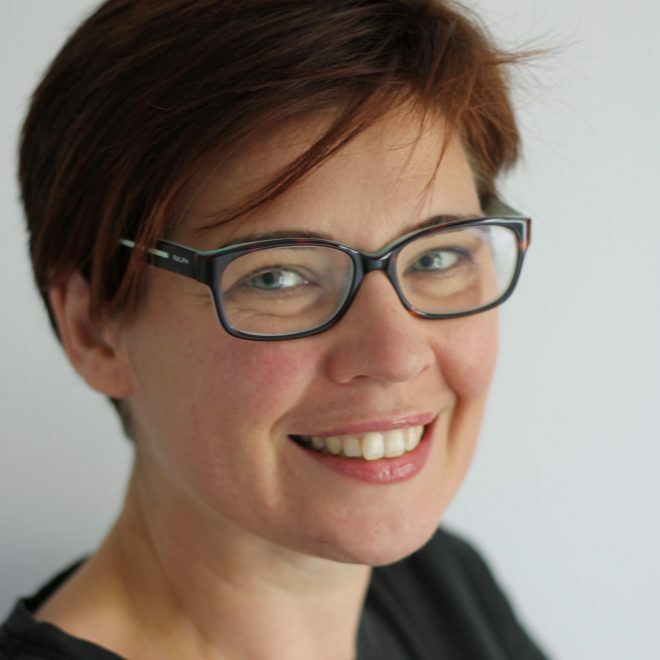 She has worked with and developed palliative care services in previous roles and is currently a member of the National Policy Group for Hospice UK.